TENAFLEX, Tenacious and flexible. 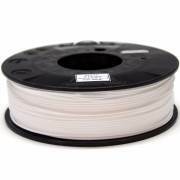 Super resistant to bending, tension, compression, temperature and ..
PLA filament is undoubtedly the easiest and the most popular filament. 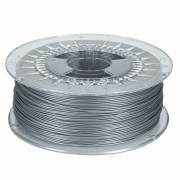 Thus, nowadays it is more than the 80% of the total of manufactured filaments for 3D printers. 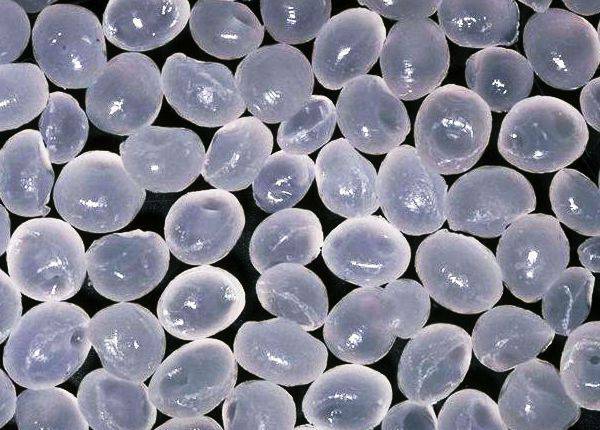 PLA (polylactic acid) is produced from lactic acid, which is obtained from corn starch, cassava, or sugar cane. It melts at low temperatures. It has a low thermal contraction, so it produces few warping. 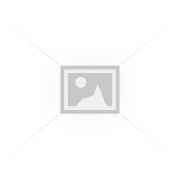 It adheres very well to itself (excellent layer union). It releases few smell during the printing. 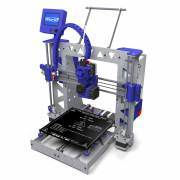 It allows to print very accurate parts or models thanks to its low thermal dilatation. Very versatile, as it is colourless and it accepts plenty of pigments, additives and particles for different finishes and properties. What do we need to print it? A compatible extruder: it goes well with almost all the extruders, but extruders with teflon in the transition zone stand out. A Heated Bed: althought it is not mandatory, it is very recommendable. A layer fan: as the filament has a relatively low melting point it is usual that it solidifies in more than 20 seconds. The layer fan helps the material to solidifies faster and prevents from deformations in the part. Borosilicate tempered glass, clips and lacquer. This three elements together with the heated bed are the best printing surface. The lacquer modifies its properties at temperatures above 60ºC, becoming in a very strong glue and preventing the printed part from unsticking. The glass is very resistent and we avoid to damage the heated bed using it, it helps the parts to unstick once it gets cold (thanks to the borosilicate glass properties) and it can be cleaned easily taking it away with the clips. How to configurate the printer? 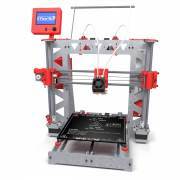 It is a very easy material to print that accepts plenty of different configurations. 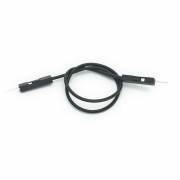 Temperature: according the indicated by the manufacturer. It is usual to find working temperatures between 170ºC and 230ºC. For the bed, temperatures up to 70ºC can be used. The bigger the parts are and longer the printing lasts, higher temperatures are required in order to avoid that the parts unstick or suffer from warping. 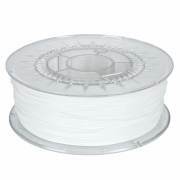 Printing speed: 30-60mm/s can be considered medium speeds. Layer Height: we mustn't use higher layer height than the nozzle diameter, the 50% can be considered a ideal value, although it can be increased up to 75% or decrease down to 25%. Extrusion width: the programmes to cut the parts usually use the 120% of the diameter of the nozzle as extrusion width by default. This value is very convenient although it can be modified, but no under the 100% of the nozzle diameter. 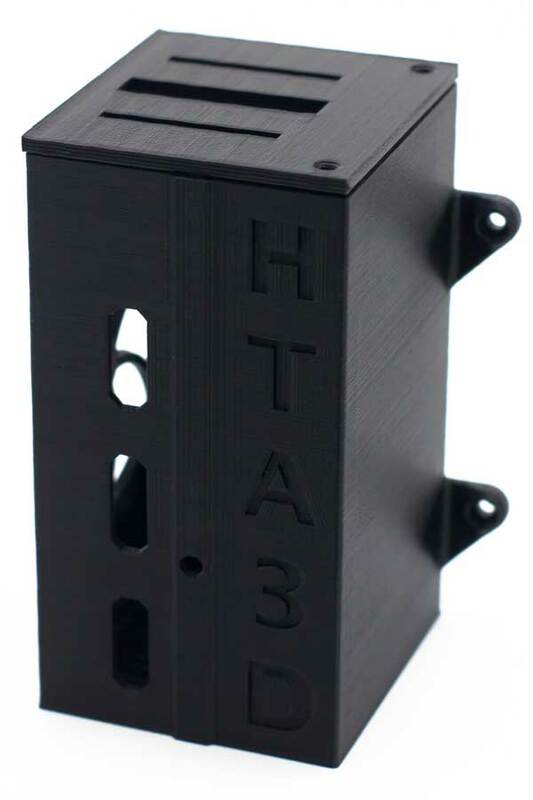 Cold down the extruder body: our hotend includesn a fan that is working while the printer is on. This prevents the material to melt before it should. Minimize retractions: too big retractions van provoke that the melted filament get in contact with the cold walls of the hotend and it gets sticked. In order to avoid it, we recommend starting with very low retractions (1 mm or less), and increasing them if needed. 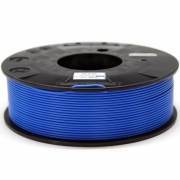 Use quality filament. 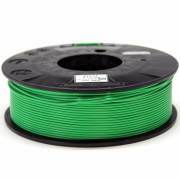 Low quality filament can have changes of section or impurities that jam or damage the nozzle. Grease All Metal hotends: this is a trick that works very well although it may seem primitive. The PLA filament goes in a viscous state before completely melting. 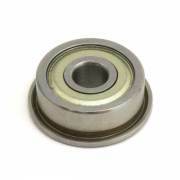 In this state it gets sticked on the metal throat of any all metal hotend very easily, a bit of oil can avoid it (vegetal oil as sunflower oil works very well). We can find a simile in kitchen. For what applications is recommended? 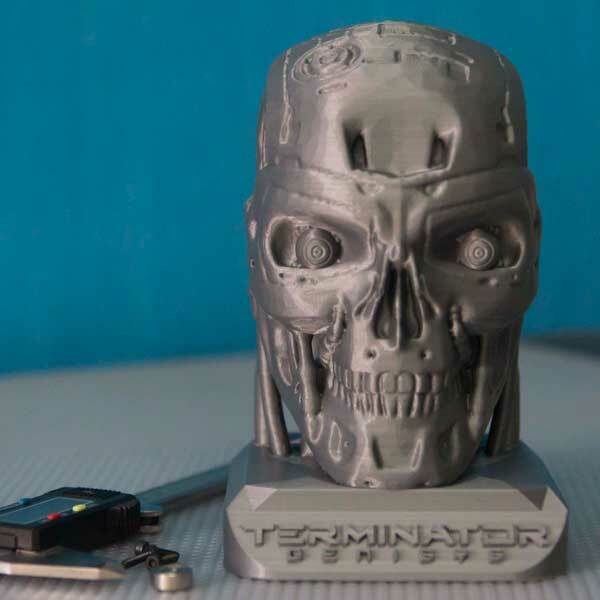 3D printed models: due to its precision can result in parts with spectaculars finishes. Also, the plenty of available colours allow infinite possibilities. Educational or domestic environment: as it barely emites odors, it is not toxic (some of them as the 3D850 PLA it is even able to contact with food) and it can be printed at low temperatures is ideal to use it at home. Always under the supervision of an adult and under his responsability. As a complement to other disciplines, professions and hobbies as model aircraft, mock-ups, infographics, architecture, rapid prototyping, etc. Although manufactures are working on this point, it is a relatively fragile material compared with other polymers. Thus, it may not be adequate for applications in which the part is hit. As it is biodegradable, it is not recommended in applications to the outdoors or under water. As it melts at low temperatures it not especially resistant being in contact with very hot parts as radiator, heatsinks or motors which reach high temperatures. It is hygroscopic, so try to keep it dry and avoid keeping the coil open too long. Key chain printed in PLA. 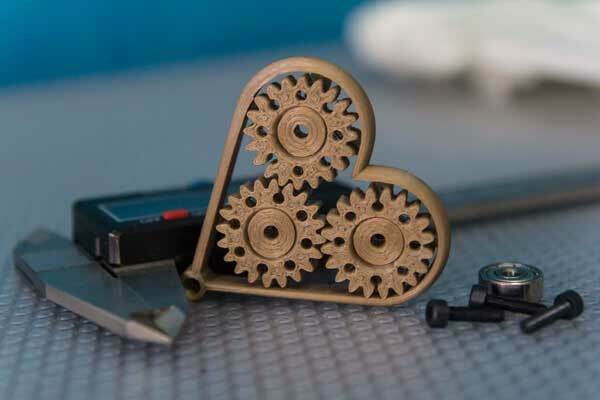 As it is a material with which we can get great tolerances is easy to achieve to print the gears very close but no touching themselves, so the printing does not need a later assembly. Model printed in PLA. Thanks to the low thermal contraction of this material and the precission it can reach, it is possible to print models as this one, which are big but with a fine finish ful of details and without need a post processed. Electronic box (included in our P3Steel kit). 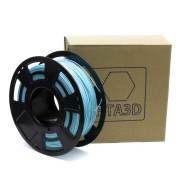 The new types of PLA as the PLA 3D850 allows the printing of PLA parts for 3D printers, as it endures higher temperatures than ordinary PLA and they are more flexible and resistant. Even overcoming PLA in many aspects.